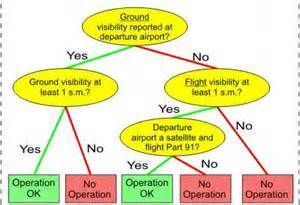 To operate an airplane under SPECIAL VFR (SVFR) within Class D airspace at night, which is required? The pilot must hold an instrument rating, but the airplane need not be equipped for instrument flight, as long as the weather will remain at or above SVFR minimums. The Class D airspace must be specifically designated as a night SVFR area. The pilot must hold an instrument rating, and the airplane must be equipped for instrument flight.